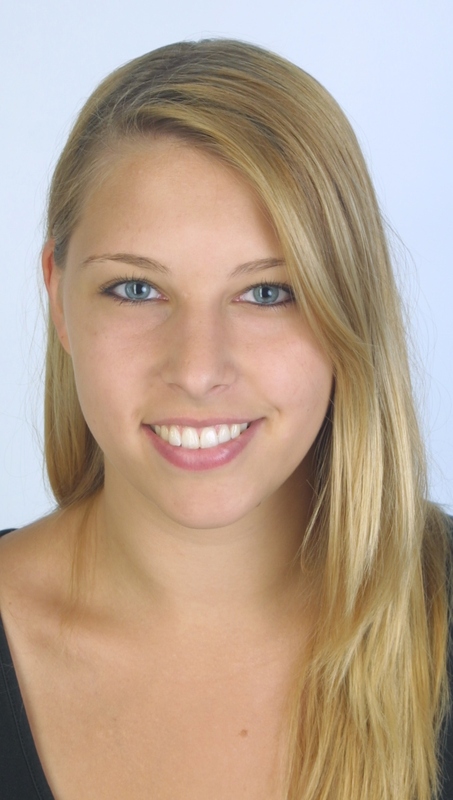 Nicola Popp joined BLAM Lab in November 2014 as a research intern. Nicola received her BS in Psychology from the University of Groningen in 2010 and is currently finishing her master’s degree in Neuroscience at Maastricht University. As part of her master’s thesis, she will be investigating motor control in Parkinson’s patients. She is excited to gain a better understanding on how motor learning is affected in neurological diseases.